Here is the 1945 film entitled, A Royal Scandal, starring Ms. Tallulah Bankhead and Mr. Charles Coburn. Directed by Mr. Otto Preminger the film is set in 18th century Russia, where the naïve and idealistic lieutenant Chernov meets Empress Catherine the Great who becomes infatuated with him and appoints him Chief of the Imperial Guard. (VIDEO) His Holiness Pope Francis Meets with His Highness Crown Prince Mohammed bin Zayed of Abu Dhabi. On Thursday, September 15, 2016, His Holiness Pope Francis met with His Highness Crown Prince Mohammed bin Zayed of Abu Dhabi inside the Apostolic Palace at the Vatican. On the morning of Wednesday, September 15, 2016, Her Royal Highness Crown Princess Mary of Denmark officially opened the new Aabybro Skole (school) in Aabybro, Denmark. Click here to watch videos and to view photos. 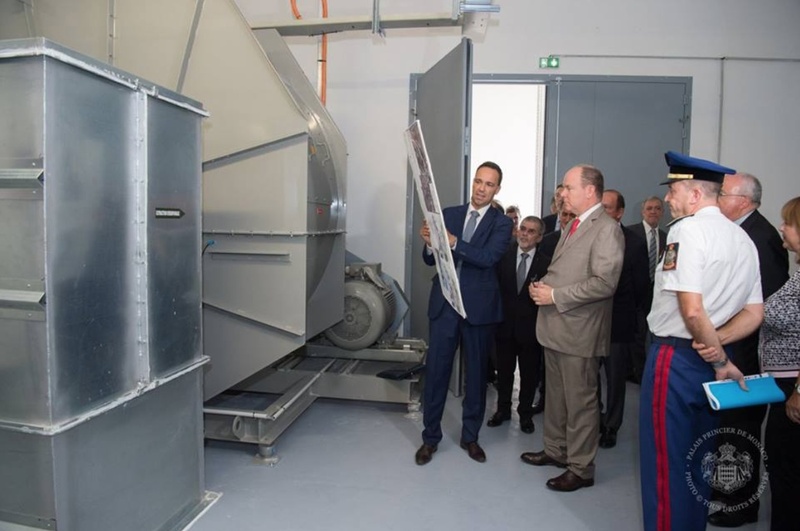 Her Majesty Queen Mathilde of Belgium Visits Horizons Neufs. On Thursday, September 15, 2016, Her Majesty Queen Mathilde of Belgium visited Horizons Neufs in Louvain-la-Neuve to celebrate their 50th anniversary. The Horizons Neufs is a non-profit organization and care home for adults with learning disabilities. During today’s visit Her Majesty was given a tour of the home where she also met with staff and residents. 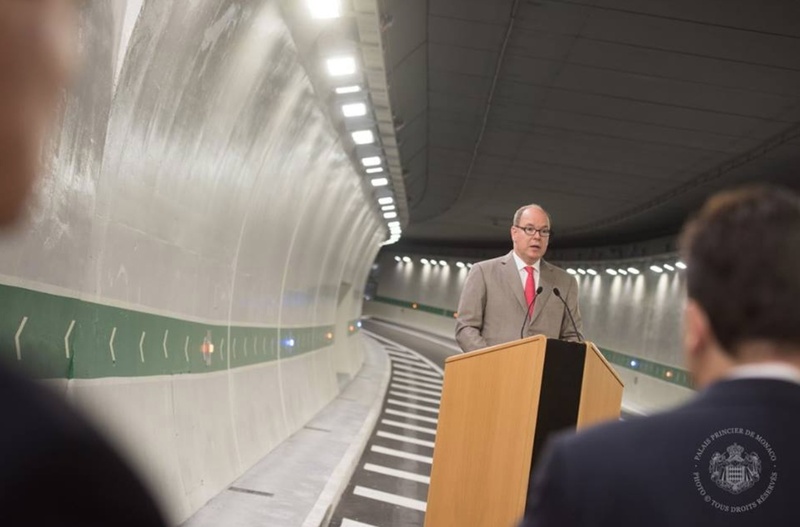 (VIDEO) HSH Prince Albert II of Monaco Inaugurates a New Tunnel. 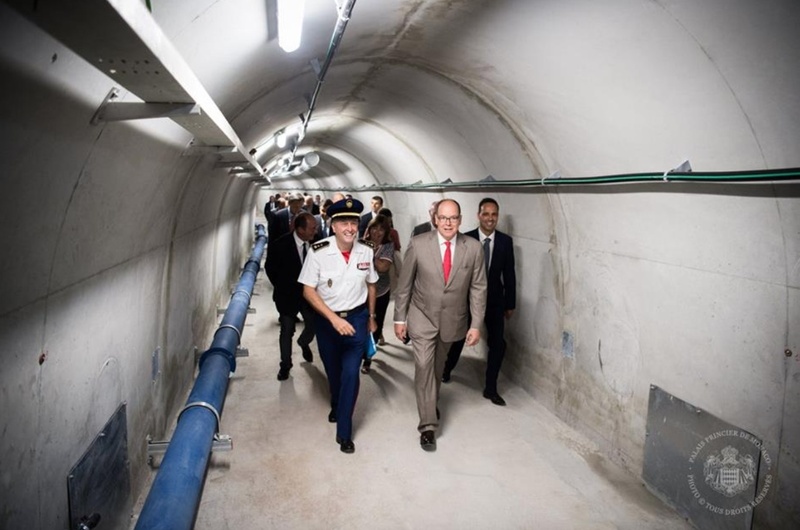 On Wednesday, September 14, 2016, His Serene Highness Prince Albert II of Monaco inaugurated the new Albert II tunnel located between the Boulevard du Jardin Exotique and Boulevard Rainier III in Monte-Carlo. The construction of the new tunnel took four years to complete and will “…reduce traffic by 50% during peak hours…” according to the Palais Princier.